Welcome to the East Coast's only beachfront micro-brewery. Brewing just steps from Avalon's beach, our first beers will debut this Oktoberfest! In the meantime, guests can choose from an array of local craft favorites. 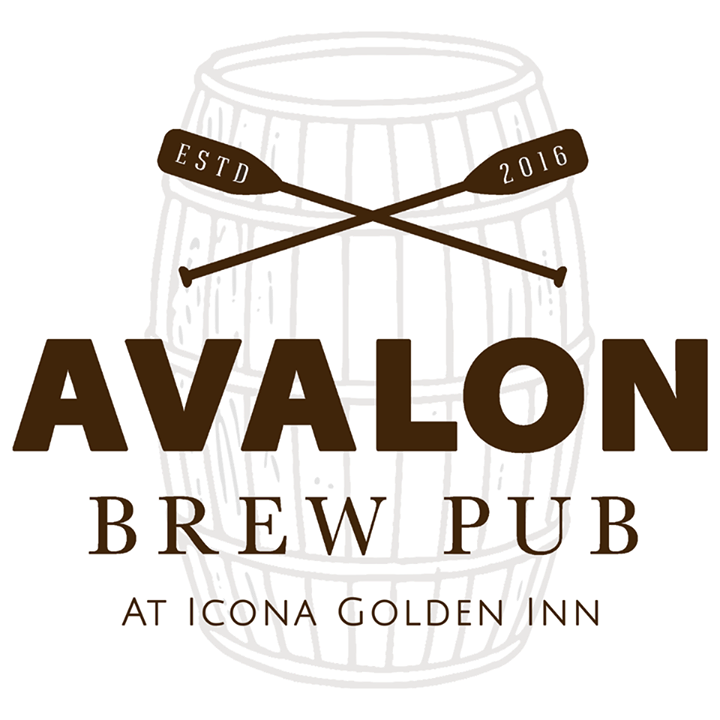 Avalon Brew Pub features indoor and al fresco dining in an upscale casual atmosphere. The rich interiors create the perfect setting for friends and family to cozy up and enjoy a delicious meal paired with the perfect drinks, year-round! Our gastropub style menu features classic options such as soups, salads & sandwiches alongside hearty entrèes, seafood favorites & even pizza! Not a beer lover? Worry not, Avalon Brew Pub offers hand crafted signature cocktails & a full bar as well as non-alcoholic beverages. We welcome groups large or small. Bring the whole family, the little ones are sure to love our kid's menu!